Simple Pricing pair with Simple Pleasures. with rates locked in for up tp two years - one more benefit to book your event with Inter-Continental Limo. With our APP you can reserve at your convenience, a diversity of luxury vehicles: Mercedes-Benz S550, Cadillac Escalade ESV, Lincoln Navigator L, Lincoln Continental, Mercedes-Benz Sprinter and vehicles used for golf clubs that Others are calling "black cars". 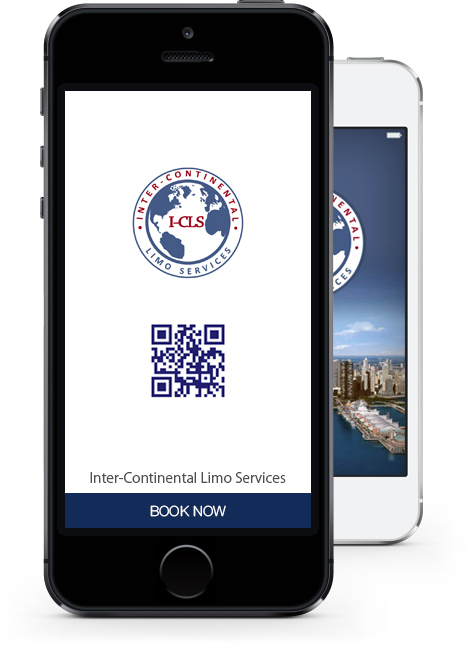 © 2019 Inter-Continental Limo Services Inc.